Did You Read __________? / News Did you read about Nate Silver's burrito bracket, Kim Dotcom, and the 1980s Houston Rockets? 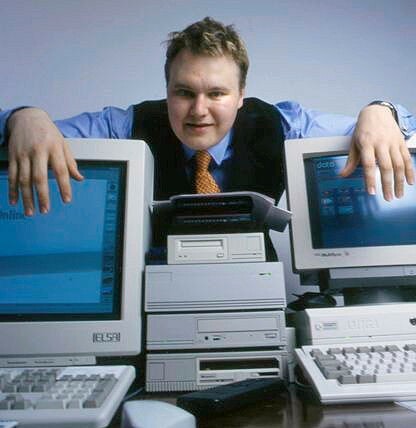 Kim Dotcom in happier times. Each day Reader staffers share stories that fascinate, amuse, or inspire us.